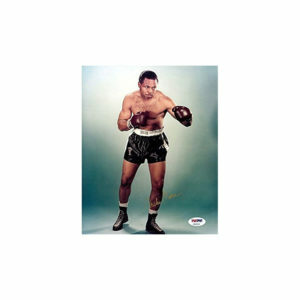 View cart “Arthur Mercante signed 8×10 Hall of Fame photo unduction card; postmarked 1995” has been added to your cart. 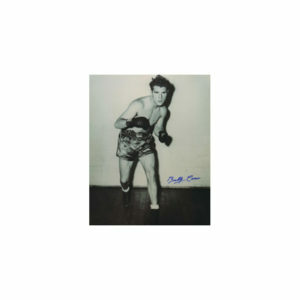 Oscar De La Hoya’s “American Son” biography released June 2008. Signed on cover by Oscar. Pacquiao-Cotto SIGNED program from the fantastic 11.14.09 fight in Las Vegas. 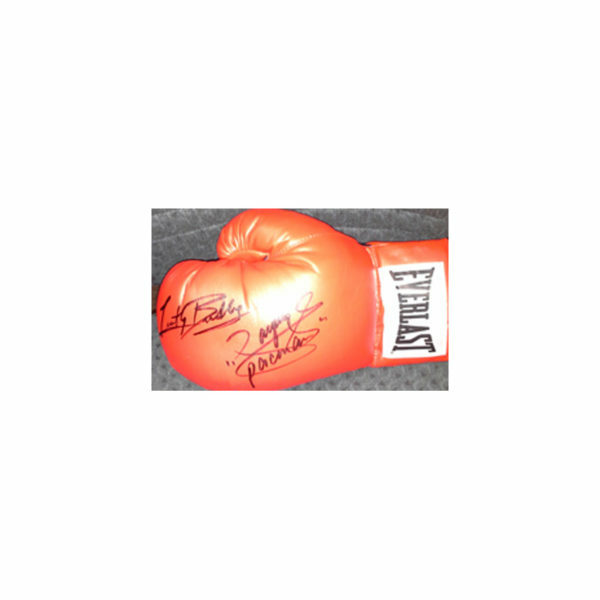 Signed by BOTH FIGHTERS!